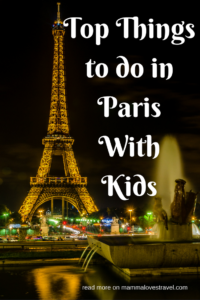 Plan the perfect Paris family itinerary with our list of top things to do in Paris France with kids, and find out where to stay near the top family attractions. 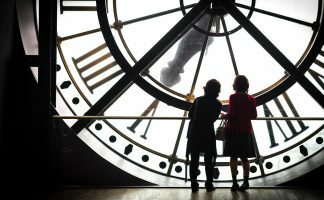 Traveling to Paris with kids can quickly squash any romantic feelings, and leave you wondering whether it was a good idea to visit Paris with kids who have little appreciation for art or history. While on our recent trip to Paris, I met an Australian mother who had traveled to Europe without her kids. 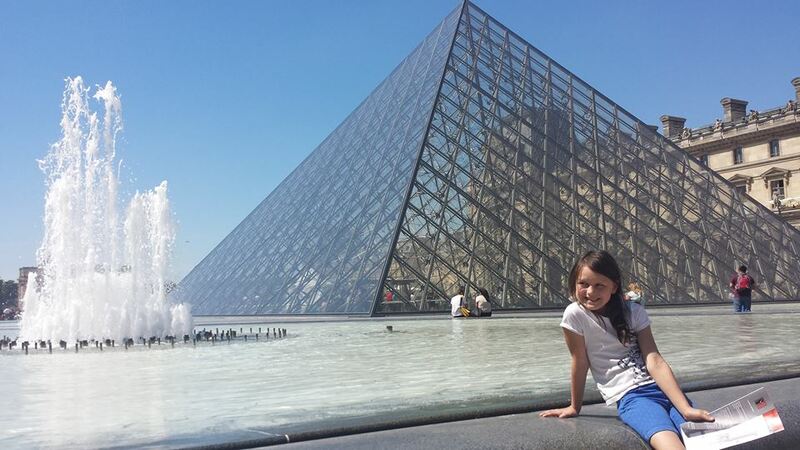 When I told her I had brought the kids along with us, she was shocked and remarked that Paris is not a city for kids. She couldn’t be more wrong! Click here to find the best hotels in Paris near the Eiffel Tower. Click here to find the best hotels in Paris near Jardin d’Acclimatation. 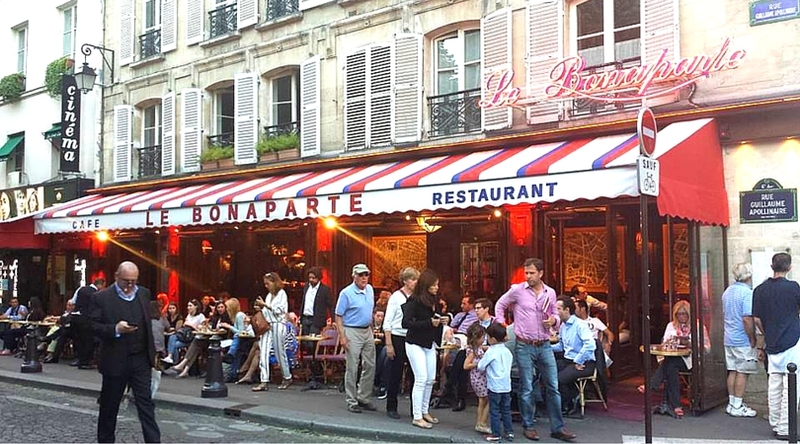 Click here to find the best hotels in Paris near Jardin de Luxembourg. 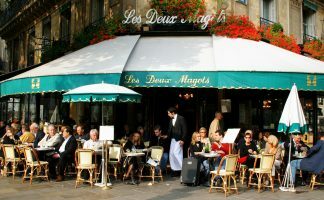 Click here to find the best hotels in Paris near the Louvre Museum. Click here to find the best hotels in Paris near the Jardin de Tuileries. Pack a picnic dinner and sit at the Champ de Mars at sunset. Seeing the most popular attraction in Paris, the Eiffel Tower, lit up at night is truly amazing. 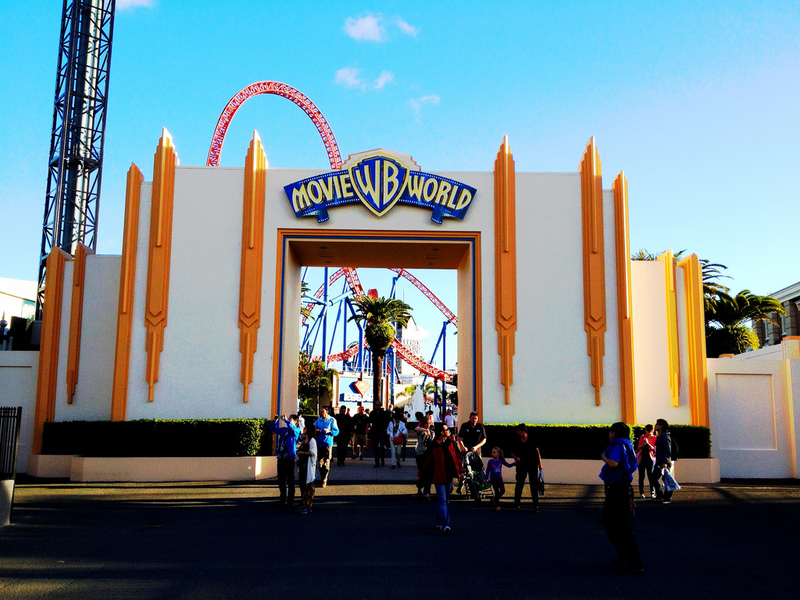 Stay for the hourly sparkling of lights (from 10pm), and your kids will be left in awe. Follow this with a ride of the nearby carousel and maybe a crepe or two from a food truck. Your kids will never forget Paris! 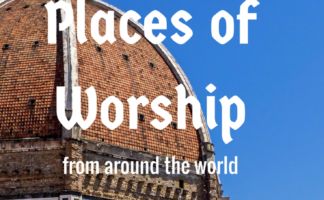 For more information about visiting Paris’ famous attraction, see this post HERE. 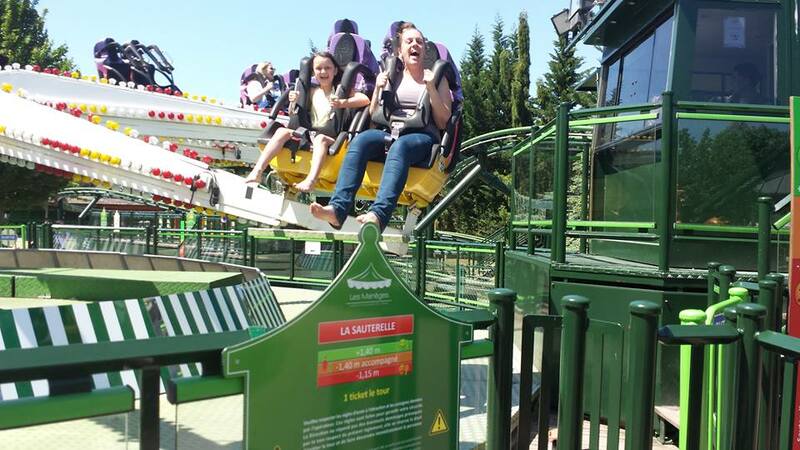 Jardin d’Acclimatation: One of many fun things to do in Paris with kids! You can spend an entire day at this Paris park, full of not only amusement rides but an animal sanctuary and beautiful gardens. If it’s a warm day, I recommend bringing along the kids swimwear as there are sprinklers for the kids to run through. You can bring a picnic lunch or purchase food at the park. There is even an Angelina’s Tea Room if your kids are old enough, and parents can enjoy the neighbouring Fondation Louis Vuitton (a museum showcasing contemporary art exhibitions, and has nothing to do with the Paris fashion legend). Where do children in Paris go to play? 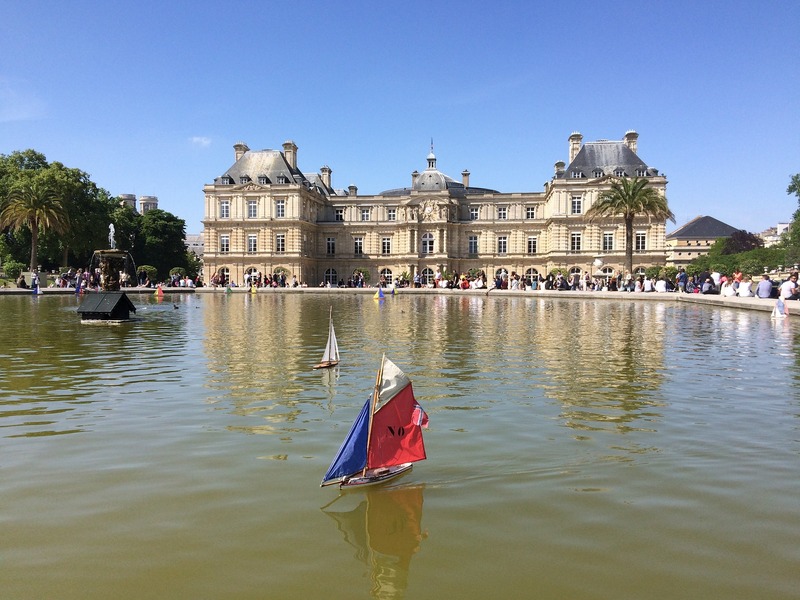 Tucked away in a corner of the 17th century formal gardens of Paris’ Jardin de Luxembourg is the children’s playground, which has something for all ages. The park charges an entry fee however it is worth the money- our kids spent over 4 hours playing here on our recent trip. There is something for every age! Parents can enjoy a snack or coffee from the nearby snack area. Once your kids have had enough of the playground, they can ride the carousel. Children sitting on the outside horses are given a stick and as the horse passes the carousel operator holding a pile of rings, the children must try to hook the ring on their stick. It’s a lot harder than it looks! Another popular attraction when in Paris with kids! When my kids first saw these boats, they said it was an activity for boys only and looked boring. I encouraged them to give it a try and they were glad they did! For a small fee per person, your child chooses a boat with a country flag of their choice and using a stick, must navigate the boat around the pond. We wondered how the boats would get from one side of the pond to the other, or how they would return once they appeared to get stuck in the middle (or crash into other boats!) but to the amusement of the kids, their boats always returned. There was lots of laughter and running around during the half an hour we had with the boats. 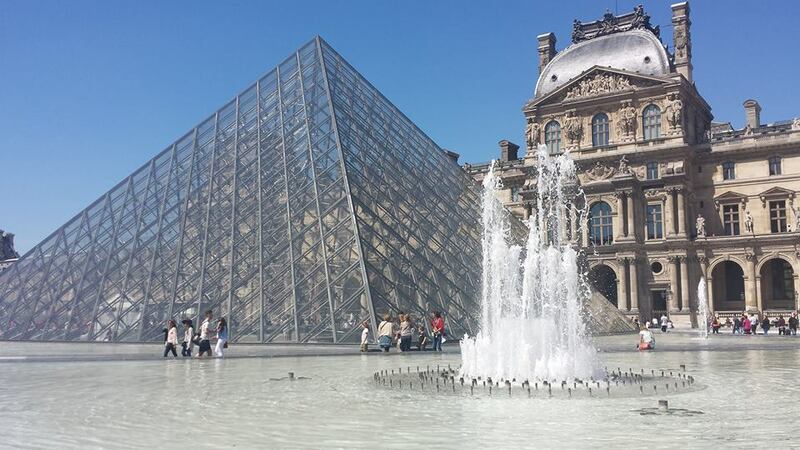 After a couple of disappointing Museum experiences with my kids in Amsterdam, I was reluctant to take them to any Paris museums such as the Louvre considering how long the entrance lines can be and the large crowds. But Miss 11 and Miss 7 insisted that I take them, and because I was so hesitant about it, they promised to be on their best behaviour. I think my reverse psychology worked! They enjoyed seeing the Mona Lisa and were amazed at the size of the painting, as they had expected something much larger in appearance. We also laughed at the crowds of people in the room, and everyone taking selfies with the painting in the background. I’m glad I ended up taking the girls, even if it was just a short (and painless) visit. 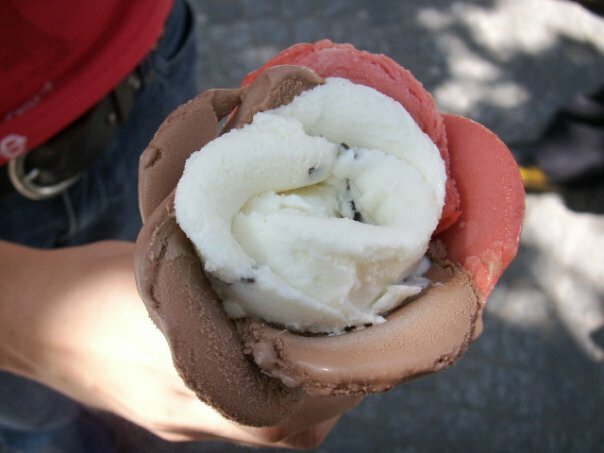 Take the kids to the Jardin de Tuileries (next to the Louvre) and enjoy an ice-cream from Amorino’s, one of the most popular ice-cream retailers in Paris- they make the ice cream into flower petals. Sit under a shady tree while the kids play on the trampolines. 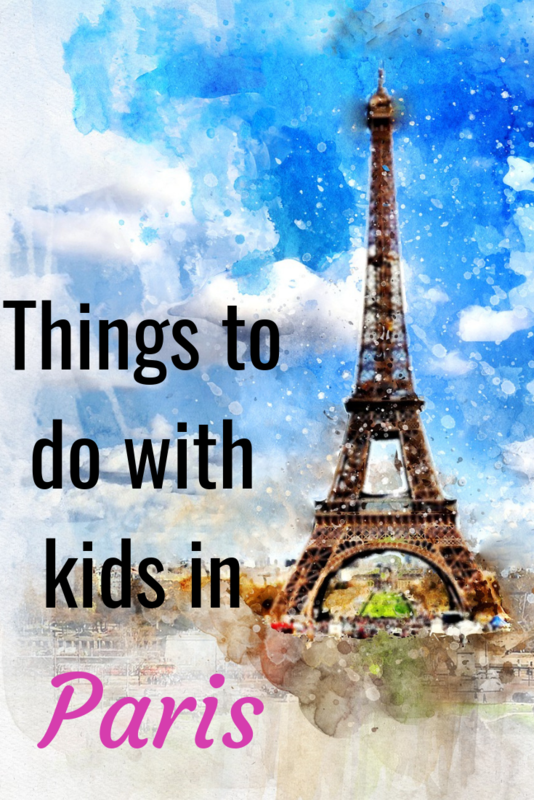 Visiting Paris with kids is all about enjoying the simpler things in life, and admiring the beauty of the city while you explore sights and enjoy activities aimed at children. 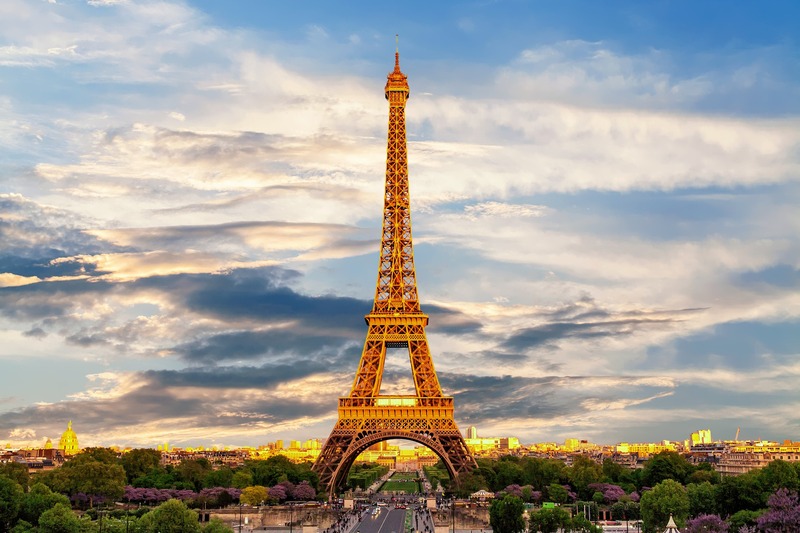 There are many things to do in Paris with kids, but you could also choose to take a slower pace and soak up the atmosphere while admiring the amazing architecture and beauty in Paris. See beyond the typical romantic stereotypes! So you’ve decided to visit Paris with kids? 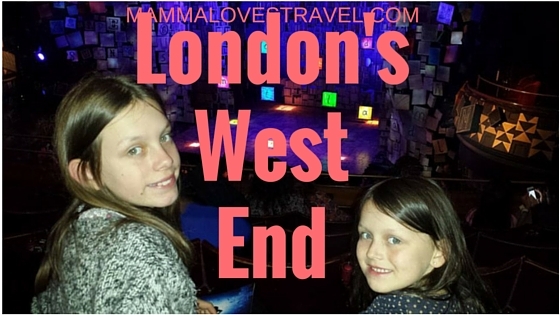 For some of the best hotels in Paris for families, please read MY POST. 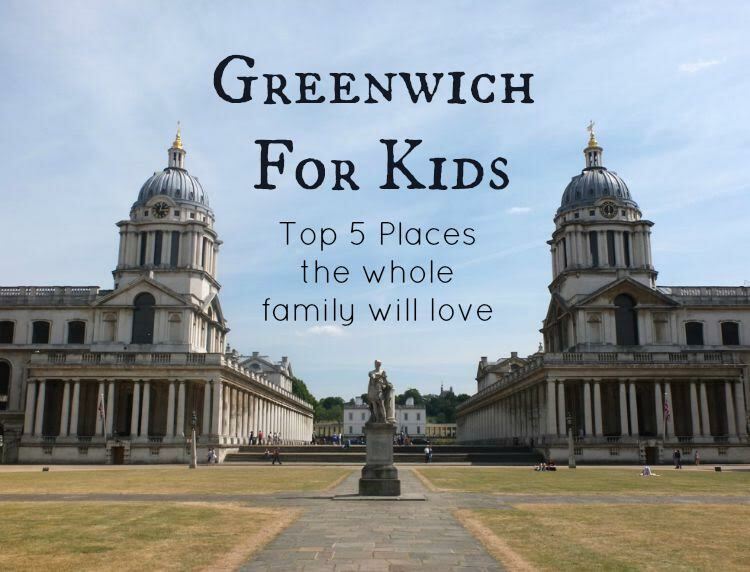 To learn more about the best areas to stay in Paris with kids, you can find helpful information HERE. 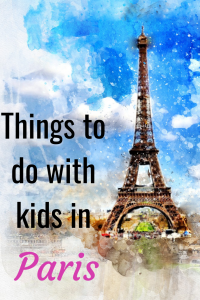 Do you have any other suggestions for the top things do in Paris France with kids? Let me know in the comments! Liked this post? Pin it and share with others! Disclaimer: This post contains affiliate links. 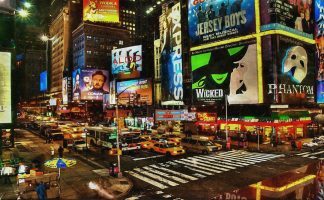 If you make a purchase or booking via these links, we may be paid a small commission at no extra cost to you.